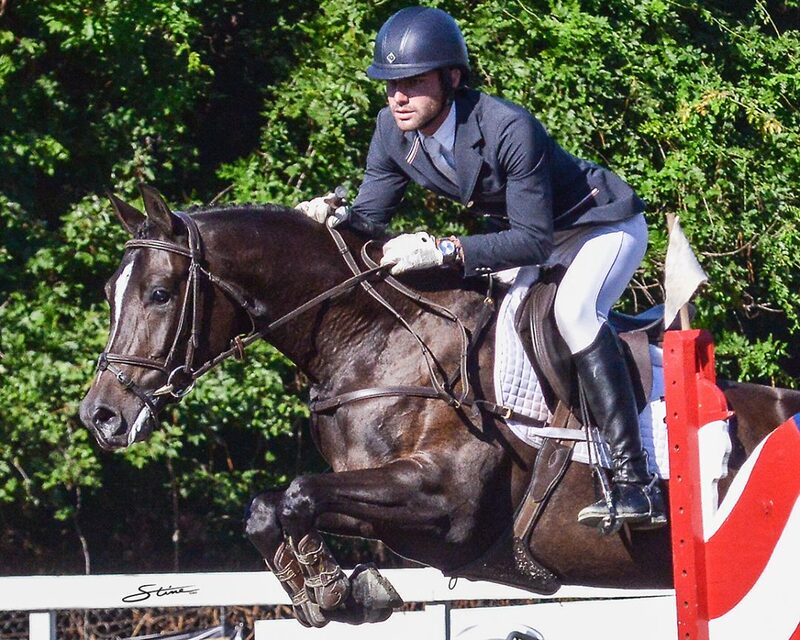 Showbiz Farm is a small private hunter/jumper farm located in the heart of Central Virginia. 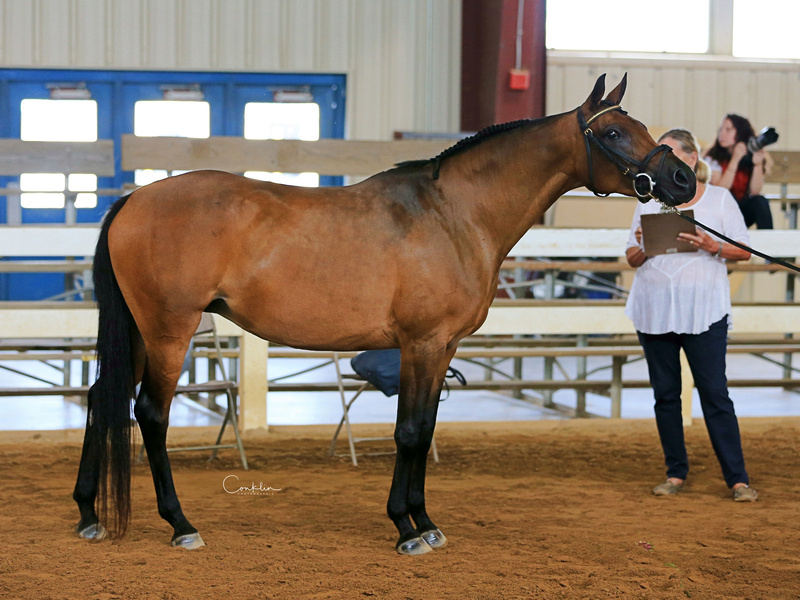 Our mission is dedicated to breeding and developing highly specialized individuals competitive at ‘A’ rated levels for performance in Hunter/Jumpers, Hunter Breeding, Dressage Breeding and Sport Horse In-Hand. With over 40 years experience, our horses have National Championships in the Jumper Ring and four Top Ten Sport Horse In-Hand Titles at the Arabian and Half Arabian Sport Horse Nationals; USDF Dressage Breeding Mature Mare/Mature Horse Champions with USDF Great American Breeders Championship Series Qualifier for Dressage at Devon; 3rd at Sallie B Wheeler/USEF Hunter Breeding National Championships; ribbons at the prestigious Upperville Colt and Horse Show and Warrenton Horse Show and many other breed and rated shows. All breeding stock is presented for inspection with various German Verbands such as RPSI/Westfalen NA and Oldenburg-GOV. Our mares are RPSI/Westfalen NA Mare Book 1 with Gold Premium status approved for breeding, offspring have received gold and silver foal awards. 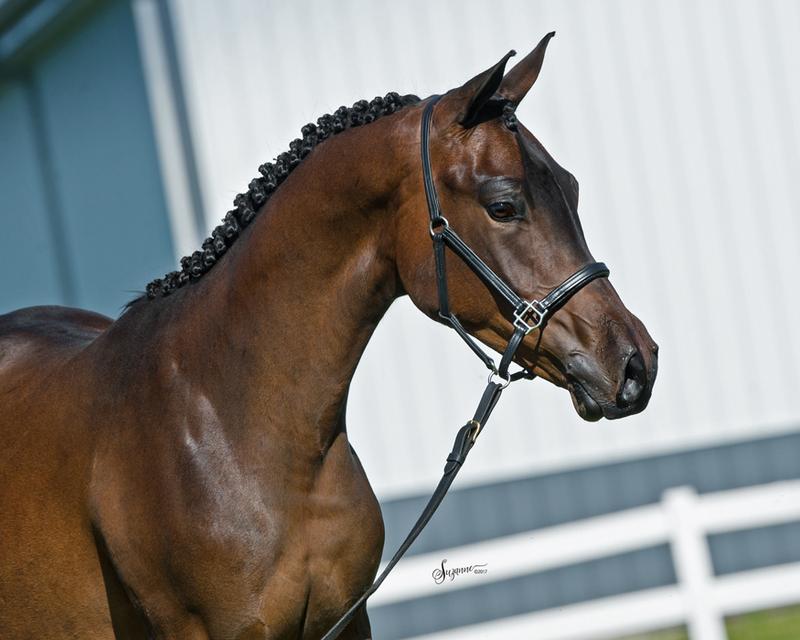 We strive to create and develop horses at their own pace who love to perform and be enjoyed for a lifetime.